Back when I read the book, I couldn’t believe how many similarities there were between the mindset of decluttering and the mindset of money. That is intentional spending at it’s finest, which is one of my core beliefs about money. Keep what is working and cut out the excess. 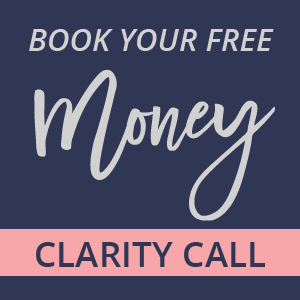 Often my clients come to me with a complex money system that simply isn’t working for them. There are too many moving pieces for one person to manage, no wonder they feel overwhelmed! The first thing I have them do is simplify. You don’t need every detail tracked to the penny. You just need to be tracking the right details. You don’t need to completely cut out your entertainment budget to save money. 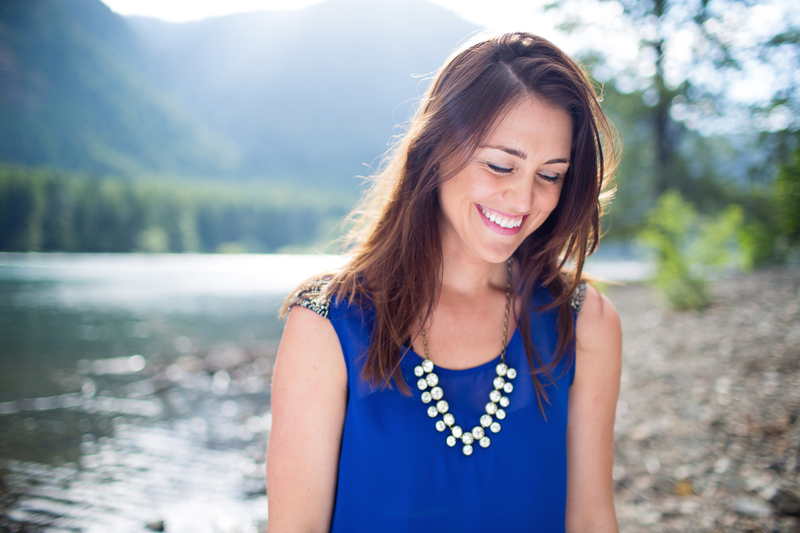 You need to recognize where you’re wasting money and eliminate it. And you need to do all this without taking up too much time or energy. Because (I know!) money is only one thing on your long to-do list. It’s important to streamline as much as possible by tracking the details, habits, and behaviors that matter and rolling up the rest. 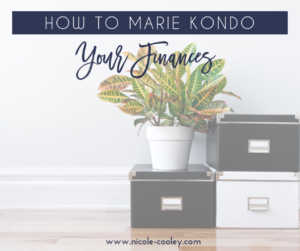 With that in mind, here are my top tips for Marie Kondo’ing your finances. The fewer accounts you have to manage the easier it is to keep an eye on them. And you really don’t need a long list of different accounts with different purposes. 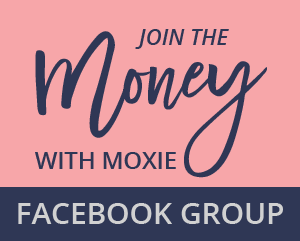 You need your main checking account, a couple different savings accounts and maybe a credit card as a back up (in addition to other investment accounts that should also be streamlined!). Using credit cards is a slippery slope into adding a lot of complexity to your financial life. Regularly using credit cards also makes it harder to determine your true spending from month to month because of the timing from when you make the charge and actually pay it off. The time gap of when you make the charge versus pay it off is called ‘floating’ your balance. And while you might avoid the majority of interest charges if you pay off your float by the due date, it still can be confusing to manage. By tracking your spending you will get to the truth so much faster. You might think you know what you need to work on, but people are often wrong and have a blind spot for the true issues in their financial life. You might be surprised to find out that eating out isn’t the issue that you thought it was, but late night Amazon purchases are out of control. But confronting the truth, and not assuming you already know, you will be able to create true change in your financial life instead of wasting time on a problem that doesn’t exist. Have you seen how Marie Kondo has her clients pile all of a specific item (e.g. clothes) in one space so they can get a tangible visual of how much they have? Similarly if you know know what you have you will spend less. And have less stuff to manage at home! For example, have you ever been in a hurry at the grocery store and walked by a display of your deodorant and grab one out of habit? You aren’t sure if you are low of deodorant, but you might as well get one, just in case. That is how you end up with 4 half-used deodorants, which takes up space and wastes money when you inevitably throw them out. This is simple on the surface, but harder in practice. What spending are you doing out of habit or obligation? What spending is nice when there is extra cash flow but is easy to cut when things are tight? For example, I used to get my nails done all the time but I realized I was doing it out of habit and it didn’t matter to me that much. I still get it done, but it’s one of the first things to go when we need to reign it in for a month. A simplified, streamlined approach to managing your finances is critical in order for it to be a sustainable system that works for you in the long run. The more you can simplify the less time and energy it will take to manage things and ensure you are on track to meet your financial goals. Decluttering your physical world and decluttering your finances have so many overlapping benefits, remember that two for one benefit the next time you get the urge to clean out your toiletry drawer!